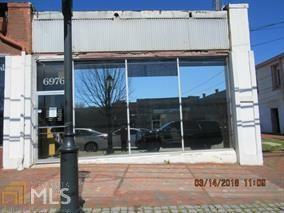 Perfect commercial location, retail space, club, event hall, laundry mat! Adequate parking in front and rear of building. Close proximity to Stonecrest Mall, I-20, & Dekalb Medical Center - Hillandale. Seller would consider leasing.